Peter Yuill was born in 1984 in Ottawa, Canada. He Graduated from Sheridan College in Toronto, Canada with a BAA in Illustration in 2009. Currently, he lives and works in Hong Kong, SAR. Peter works in deeply complex geometric abstraction. 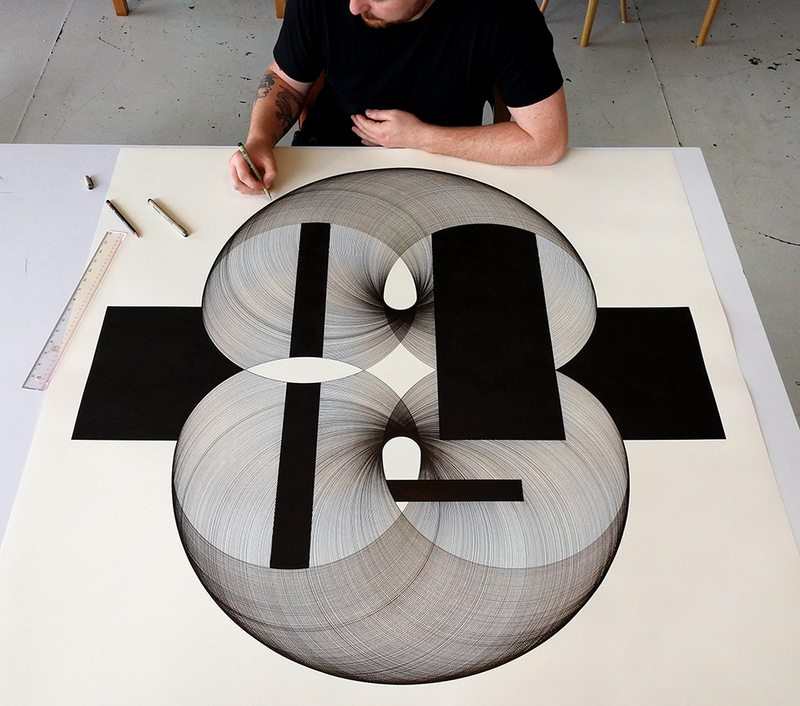 His work is an exploration of the philosophical and existential desire to understand the meaning of existence through mathematical and geometric purity. His work is a combination of highly technical and complex ink drawing and painting on paper. His obsession with doing all the work by hand and being deeply involved in every aspect of making the art speak to the deep meditative and spiritual connection Peter has with the process of making each piece. Peter has exhibited around North America and Hong Kong. Recent exhibitions include Fading Glory at The Cat Street Gallery, Hong Kong; Hidden Streets at Pearl Lam Galleries, Hong Kong SOHO; as well as the massive group exhibition The 14th Factory is Los Angeles, California, in 2017.